Sindoni, Maria Grazia/Wildfeuer, Janina/O’Halloran, Kay (eds.) 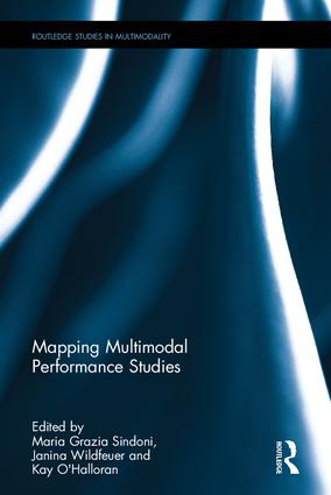 (2016/2017): Mapping Multimodal Performance Studies. New York/Abingdon: Routledge. 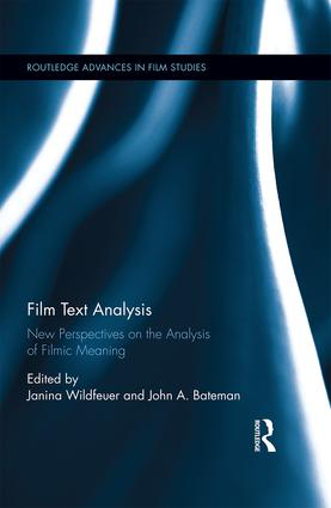 Film Text Analysis. 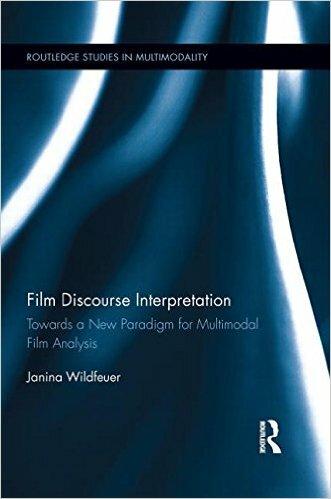 New Perspectives on the Analysis of Filmic Meaning. Published with Routledge in 2016/2017. 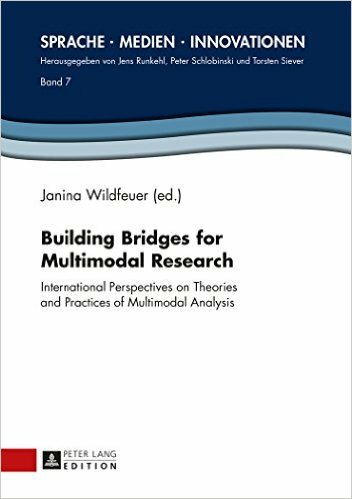 This book is a first attempt to map the broad context of performance studies from a multimodal perspective. It collects original research on traditional performing arts (theatre, dance, opera), live (durational performance) and mediated/recorded performances (films, television shows), as well as performative discursive practices on social media by adopting several theories and methodologies all dealing with the notion of multimodality. As a mostly dynamic and also interactive environment for various text types and genres, the context of performance studies provides many opportunities to produce meaning verbally and non-verbally. All chapters in this book develop frameworks for the analysis of performance-related events and activities and explore empirical case studies in a range of different ages and cultures. A further focus lies on the communicative strategies deployed by different communities of practice, taking into account processes of production, distribution, and consumption of such texts in diverse spatial and temporal contexts.